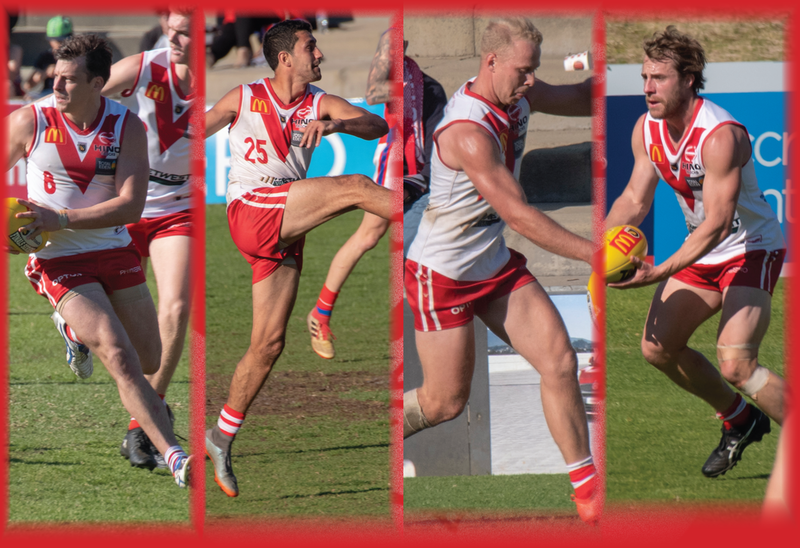 THEIR focus is on the current finals campaign and trying to win a premiership with South Fremantle but Nick Suban, Haiden Schloithe, Marlion Pickett and Shane Hockey have all been named to the 2018 WAFL Team of the Year. Over the course of the 2018 WAFL season, the wafl.com.au team selected a Team of the Round after each weekend of football. 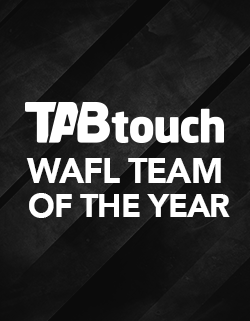 Based on those 21 teams selected, the TABtouch Team of the Year has been named featuring 22 players and four emergencies that have been standout performers in the WAFL in 2018. The TABtouch Team of the Year has been selected based on those 21 Teams of the Round named throughout the season with players earning their place in the side based on the number of times they were named throughout the season. That might mean some star players who missed large parts of the season or weren’t quite as consistent miss out like Swan Districts' Rhys Palmer, South Fremantle's Cory Dell'Olio and Mason Shaw, Claremont's Jared Hardisty, Haydn Busher and Alex Manuel, Subiaco's Brad Stevenson, and East Perth's Luke Partington. Every player that was named to the Team of the Round on six or more occasions has been included in the Team of the Year, with Subiaco's Lachlan Delahunty and West Perth's Shane Nelson named in 13 of their 18 games for the season. Subiaco captain Kyal Horsley and West Perth veteran Andrew Strijk were both named 12 times throughout the season with Perth's Michael Sinclair, Subiaco's Hayden Kennedy and Josh Deluca, and Aaron Black named nine times. Subiaco's Chris Phelan, Peel Thunder's Danyle Pearce and Claremont's Jye Bolton were selected on eight occasions, and Claremont's Anton Hamp and Kane Mitchell, Perth's Brant Colledge, South Fremantle's Shane Hockey and Nick Suban, and Subiaco's Zac Clarke picked seven times. 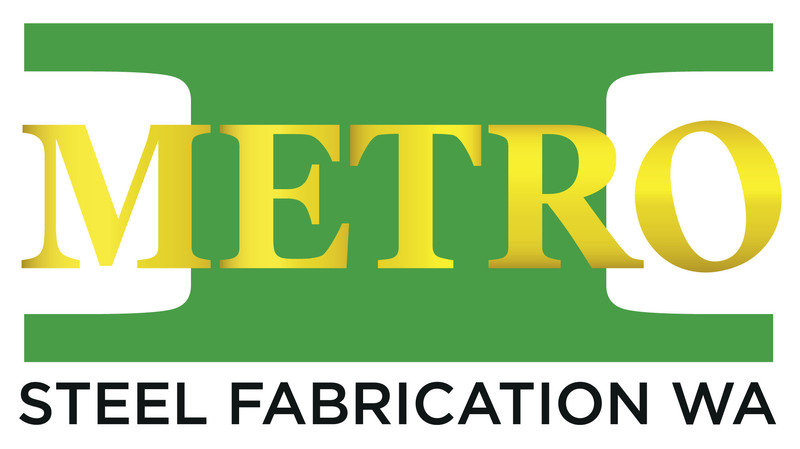 South Fremantle's Haiden Schloithe and Marlion Pickett, Subiaco's Ben Sokol, West Perth's Blake Wilhelm and East Fremantle's George Hampson were named to the Team of the Round six times and made it into the final 26 of the Team of the Year. Of the 10 players who were nominated five times throughout the season, West Perth's Tyler Keitel, Subiaco's Jordan Lockyer and East Perth's Patrick McGinnity made the final 26 along with Swan Districts' Jesse Turner. Throughout the 21 rounds of the 2018 WAFL season, a total of 161 players were named at least once to the Team of the Round. East Perth actually had the most players nominated with 23 of them earning a spot at least once while Subiaco had 22 players, Swan Districts 19, Peel Thunder 18, South Fremantle 18, Claremont 18, Perth 16, West Perth 15 and East Fremantle 12. In terms of players earning the most spots over the season, Subiaco was the dominant team and understandably so given they went through the campaign undefeated. The Lions made up 99 of the 462 positions available across the 21 rounds. West Perth players claimed 65 of the positions, South Fremantle 62, Claremont 53, East Perth 47, Perth 41, Swan Districts 31, Peel Thunder 34, East Fremantle 26. 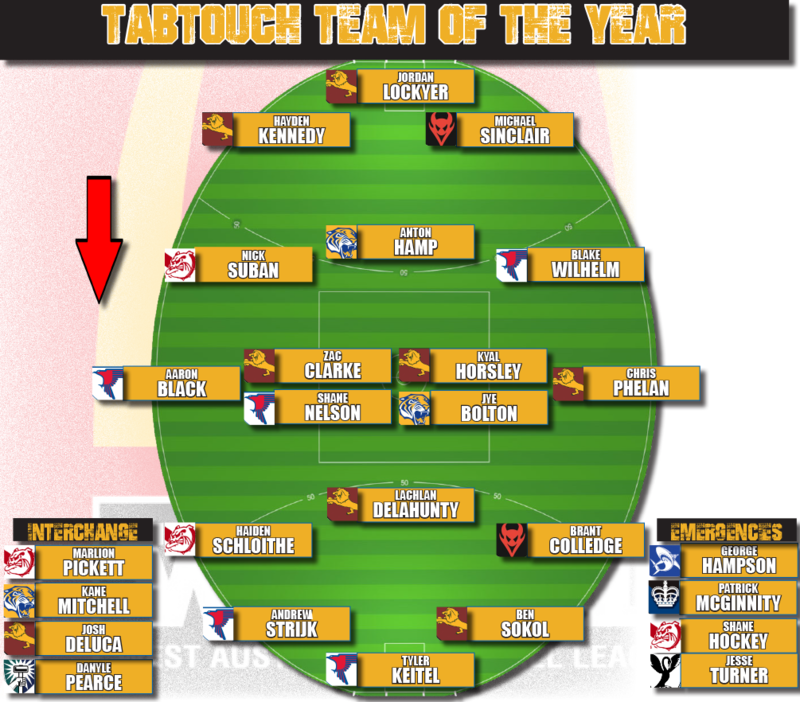 The back-line of the TABtouch Team of the Year features Subiaco's Lockyer and Claremont's Hamp as the key position players with Subiaco's Kennedy, Perth's Sinclair, South Fremantle's Suban and West Perth's Wilhelm around them. Subiaco's Aaron Heal, East Fremantle's Jayden Schofield, Claremont's Haydn Busher and South Fremantle's Shaun Bewick all made strong cases throughout 2018 too. The midfield was the one most difficult to narrow it down but Subiaco's Horsley, West Perth's Nelson and Claremont's Bolton picked themselves as did Subiaco's Phelan and West Perth's Black as the wingmen. South Fremantle's Pickett, Claremont's Mitchell, Subiaco's Deluca and Peel's Pearce made up spots on the bench with East Fremantle's Hampson, East Perth's McGinnity, South Fremantle's Hockey and Swan Districts' Turner the emergencies. Peel's Ben Howlett, Subiaco's Leigh Kitchin, West Perth's Luke Meadows, East Perth's Luke Partington and Claremont's Tom Curren were the next cabs off the rank in terms of midfielders. West Perth pair Keitel and Strijk shared the Bernie Naylor Medal making them natural selections in the forward-line alongside Subiaco's Ben Sokol and Lachlan Delahunty. South Fremantle's Schloithe and Perth's Colledge fill the half-forward spots as players who can go in the middle too. Perth's Cody Ninyette, South Fremantle's Brandon Donaldson and Mason Shaw, and Claremont's Alex Manuel were other forwards named in the Team of the Round at least four times. At different points of the season, South Fremantle's Brock Higgins and East Perth's Fraser McInnes were in line for the ruck spot, but Subiaco's Clarke finished off so dominant he banged down the door for selection. It was somewhat of a surprise when he was delisted by Fremantle at the end of 2018 despite finishing the AFL season playing the last 10 games and with 156 matches under his belt, and plenty of gas left in the tank. But that has worked out to South Fremantle's benefit and after doing well at half-back early in the season, he has settled into the middle and the triple WAFL premiership player has been superb going on to average 22.4 possessions a game. 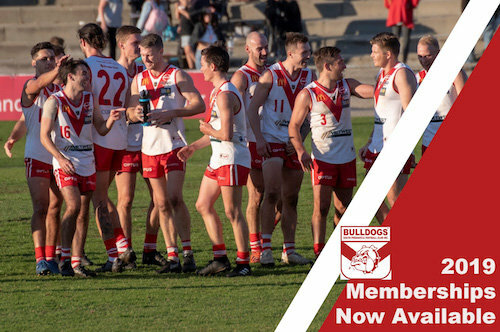 The reigning Sandover Medallist and South Fremantle fairest and best winner shook off the disappointment of not being at an AFL club in 2018 to have another fine season for the Bulldogs. He split his time effectively between playing at half-forward and in the middle, and went on to average 24.9 possessions a game to lead the Bulldogs while kicking 21 goals from his 27 shots. He has been a strong contributor to South Fremantle's back-line over the past three years but with the departure of Tim Kelly to Geelong, the Bulldogs needing to find some electricity in its midfield and he has provided. With the combination of his breakaway speed, his ferocious attack on the ball and opposition, and his natural flair and creativity, and he has thrived in the midfield. Has gone on to average 21.8 possessions a game and produce a host of match-winning and eye-catching displays. The 2016 fairest and best winner at South Fremantle started the 2018 season in career-best form over the opening six games before copping a heavy knock in Round 8 against Claremont. He missed two of the next three games and it took him a while to return to his best but he certainly did over the last month of the season averaging 34.8 disposals to head into the finals in hot form with the Bulldogs.